Looking to secure a home loan? Getting a mortgage can be tricky these days, but if you’ve served in the military, you may qualify for quick approval with a Veterans Administration Loan. 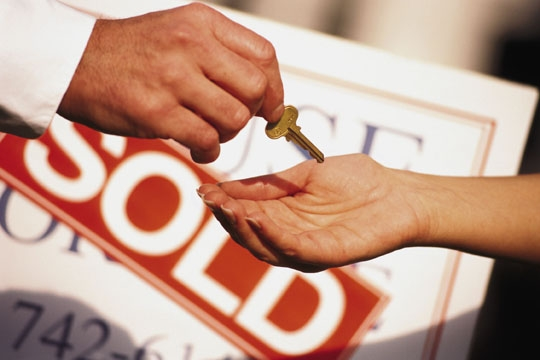 At Top Flite Financial, Inc., our goal is to help make your dream of home ownership come true. Our dedicated, professional mortgage specialists appreciate the fact that you served our country, and now we want to help you overcome the obstacles you're facing so that you can become a homeowner. We've streamlined our application process to make it easier than ever to get approved. And our dedication to customer service means you can count on us when it really matters. With the expertise to find you the best possible loan and the experience to help you make the right decisions for your budget, Top Flite Financial, Inc.'s goal is to take the fear and confusion out of securing your loan. To find out if you qualify, call to speak with a VA loan professional at Top Flite Financial, Inc. today.